Hello, Ribbon Lovers! I don't know what it is about fall, but it always stirs up thankful thoughts and feelings. 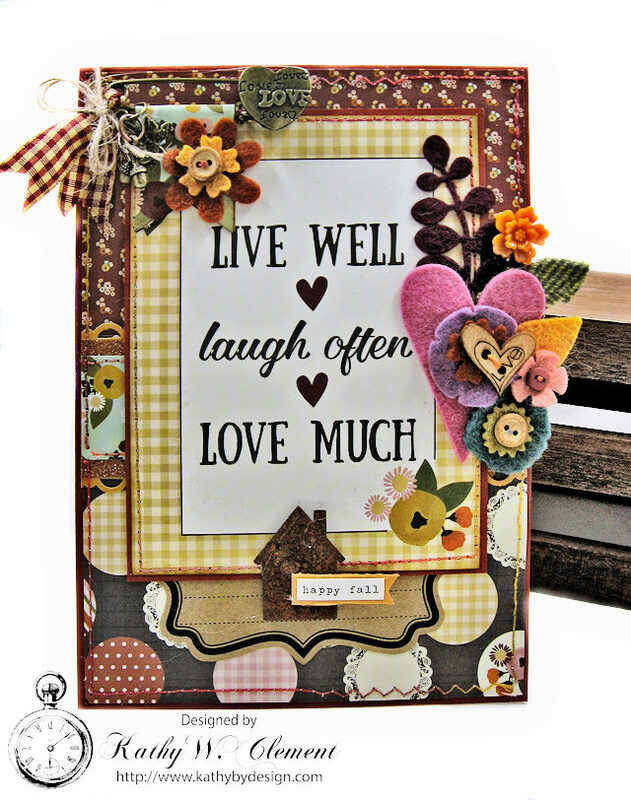 Both of these cards are made with Simple Stories "Vintage Blessings" collection. I found the perfect ribbon to go along with the rustic vibe of both cards. Take a look. See what I mean? 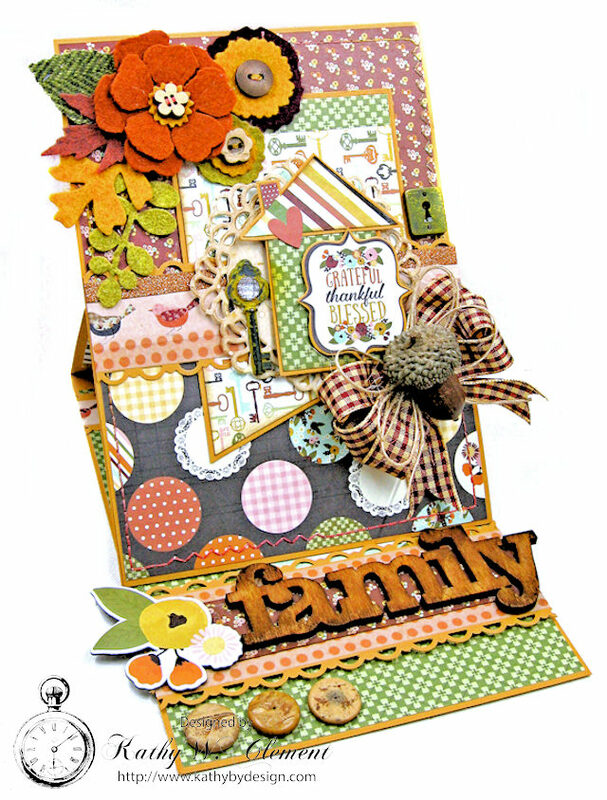 I just love these country prints . I created some felt embellies over the weekend, which was loads of fun. But I needed a ribbon that would tie all these different colors together. This Rust/Ivory Plaid Ribbon hit all the right notes. 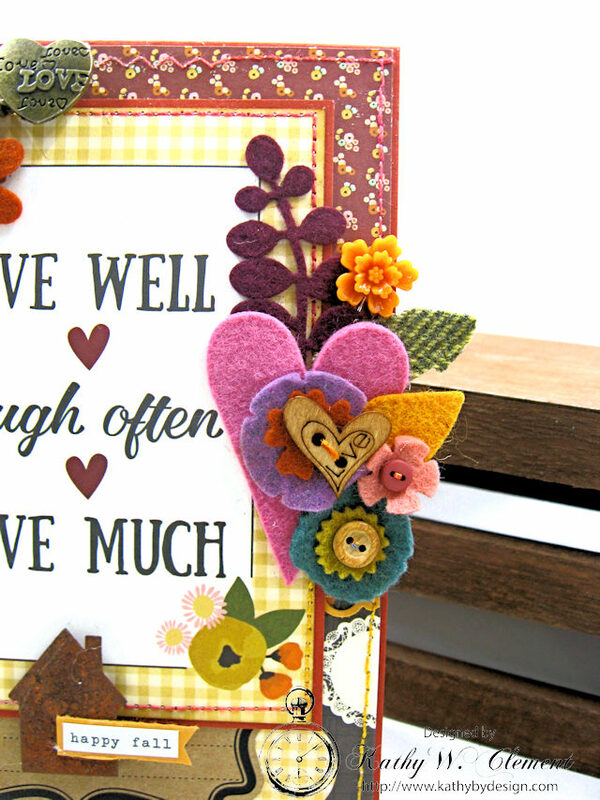 On this cute card, I used just a snippet of the ribbon as a finishing touch for the safety pin embellishment in the top left hand corner. This was actually a scrap of ribbon left over from tying a larger bow. I simply trimmed the ends, slipped it through the circle end of the safety pin and tied it in place with a Natural Burlap String bow. 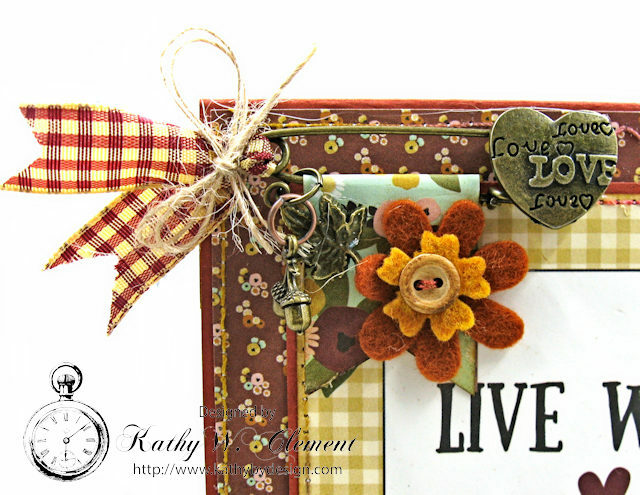 I was amazed at how this tiny bit of ribbon and burlap string made my embellishment pop. It was such a simple addition, but it made a big difference in the design. I love that about ribbon! 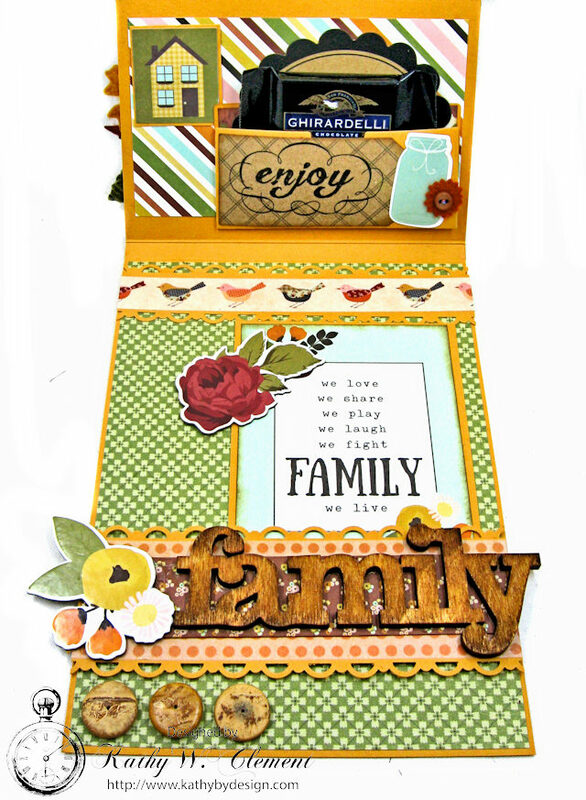 Here's a closer look at some of the other details on this sweet card. 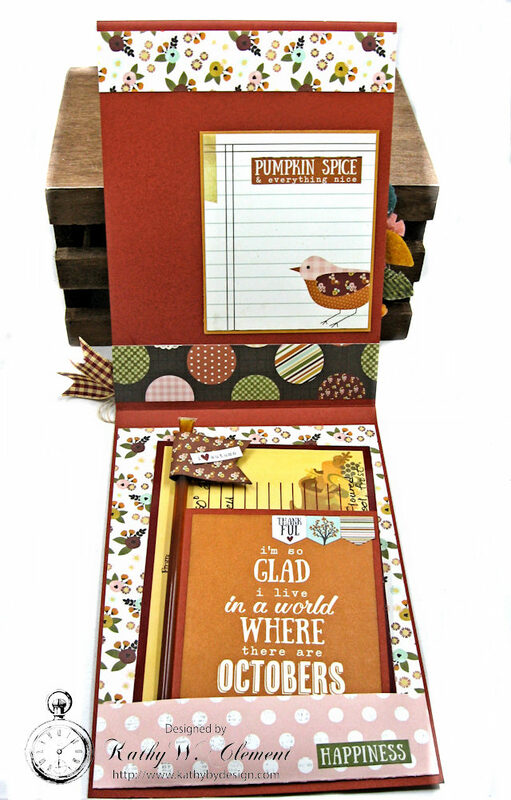 Inside, I added a cute little recipe card, tea bag wallet and honey stick to the pocket. I used this lovely Ivory/Rust ribbon again to tie the triple loop bow on this 5" x 7" vertical easel card. Here's what the card looks like closed. I love the way the bow cluster draws the eye to the sentiment on my little house. I managed to fit a small chocolate pocket on the inside of this happy card. I hope I've shared some ribbony inspiration today that you'll be able to use in your own crafty adventures. This is over the top gorgeous!! The stitching, the embellishing, the felt pieces!! 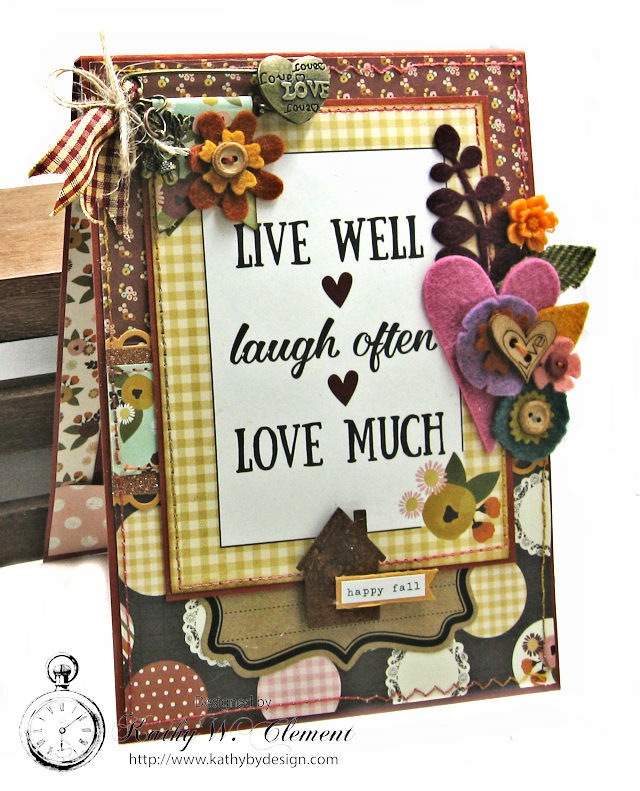 Absolutely beautifully done, Kathy! That card is really gorgeous ! Really Reasonable Ribbon Challenge #173 Winners! 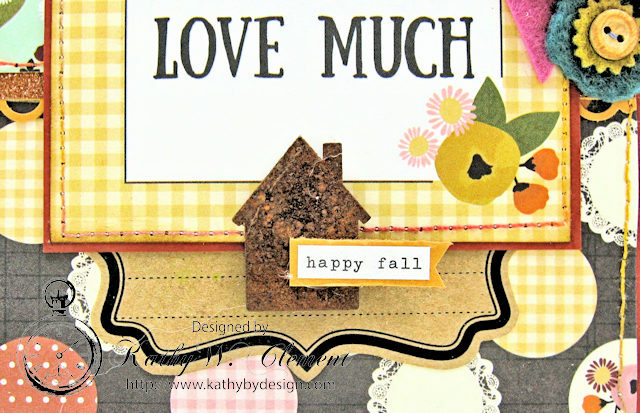 Really Reasonable Ribbon October Blog Hop Winner! 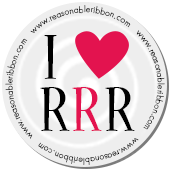 Really Reasonable Ribbon Columbus Day 5-Day SALE! Really Reasonable Ribbon Challenge #172 Winners! Welcome Baby Treat Bags & Diaper Cake!